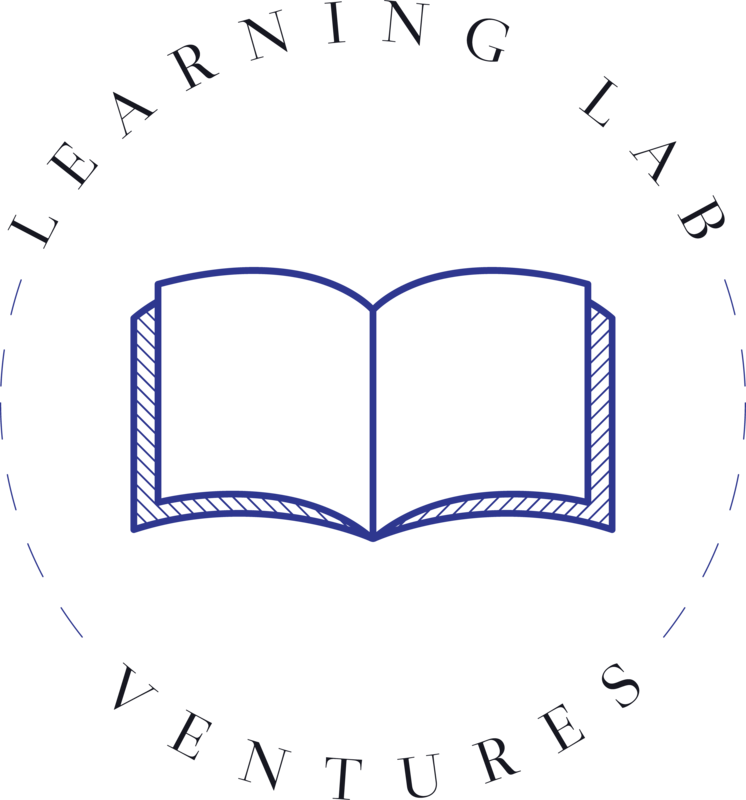 Learning Lab Ventures | After-school education and enrichment programming. Los Angeles has the highest poverty rate of all of the major cities in America. 29% of children in Los Angeles live in poverty. Learning Lab Ventues is helping change that with our programs.